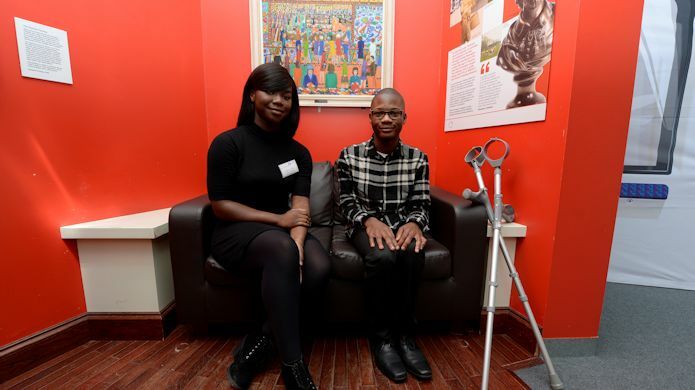 Our Young Speakers of Hackney are Beverley Tetteh and Abdullahi Yussuf, they are also members of the Hackney Youth Parliament. As Young Speakers their aim is to better represent young people in our borough. 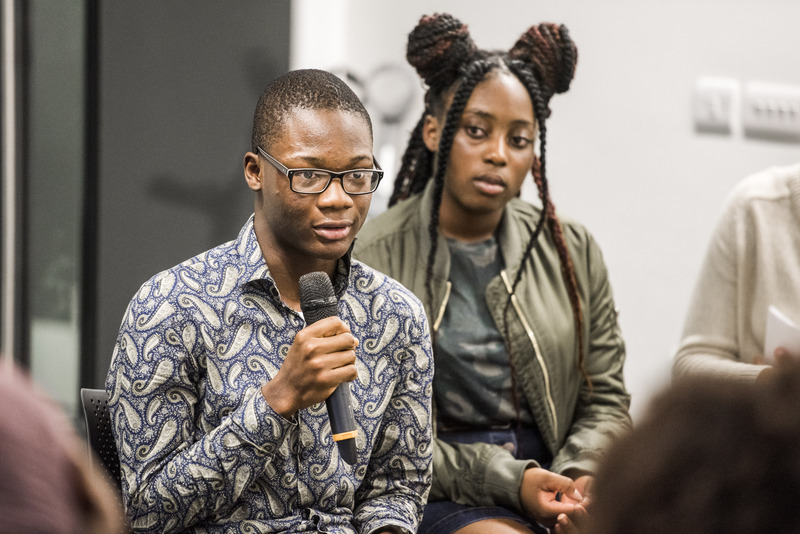 As well as being a voice for the Parliament, the Speakers will be working towards improving the lives of young people in the Hackney by attending Council meetings and working directly with the Mayor and Speaker. Both Beverley and Abdullahi want to empower and motivate young people to be their best and challenge negative stereotypes. Some of their priorities include improving equality and diversity, raising awareness of young people with disabilities and mental health and increasing youth opportunities. “Being a Young Speaker to me meant that I had to take on an enormous amount of responsibility. I knew I wanted to stand for more than just words and be a physical representation and mouth piece for both the young people and our wider community. As well as attending meetings and campaigning, the two Young Speakers will also go to events alongside the Mayor and Speaker such as awards ceremony, community discussions and other political projects. They will also be visiting schools and youth hubs to hear the views of the community, which will influence how they plan to make a difference in the upcoming year. 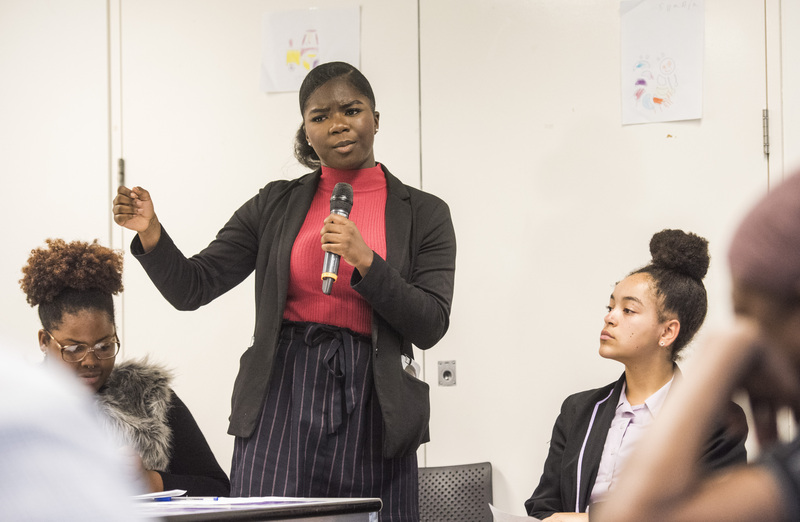 “I wanted to be a Young Speaker because I want to be a beacon of hope for young people in Hackney, and what I hope to achieve from this role is improvements for the lives of young people in our borough”. We can’t wait to see what positive things Beverley and Abdullah do for young people during their time as Young Speakers.